WHERE WILL YOUR TUK TUK TAKE YOU? Tuk Tuks have taken us somewhere we would never have expected. From a drunken night at a charity event to being the biggest importer of Tuk Tuks in the UK overnight! 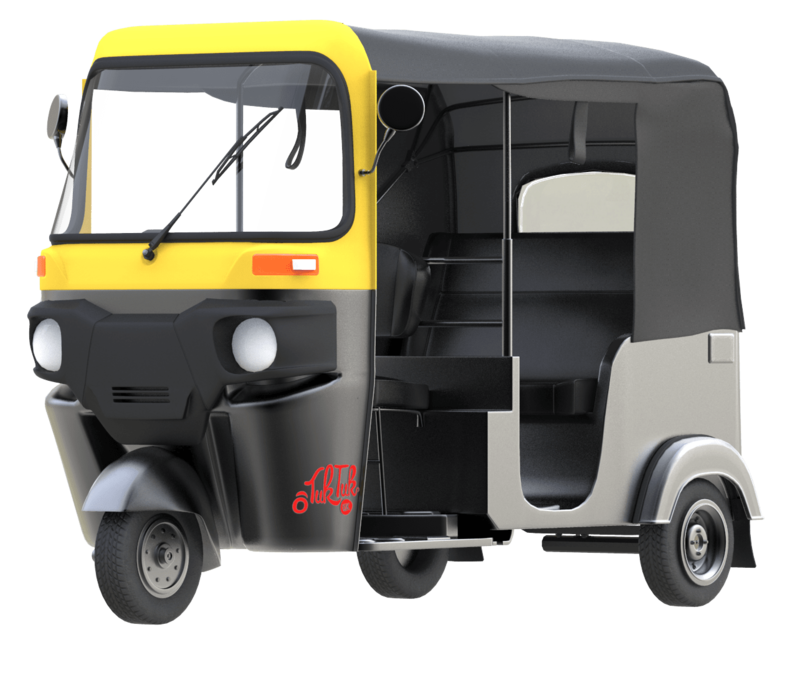 Tuk Tuk UK are now the largest importer of auto rickshaws in the UK. In fact we can’t get enough of them. The Tuk Tuk craze is spreading quickly, and we are able to deliver around the country. We nearly always have these vehicles available in stock and they can be really easily customised.